US Made kitchen mats for home use and restaurant kitchens with texture and color options. 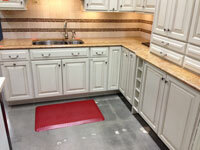 CWF Flooring, Inc. produces kitchen floor mats are made of high grade Polyurethane sponge foam. 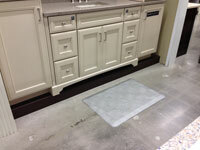 CWF Flooring, Inc. also produces hair salon mats with Polyurethane sponge foam. 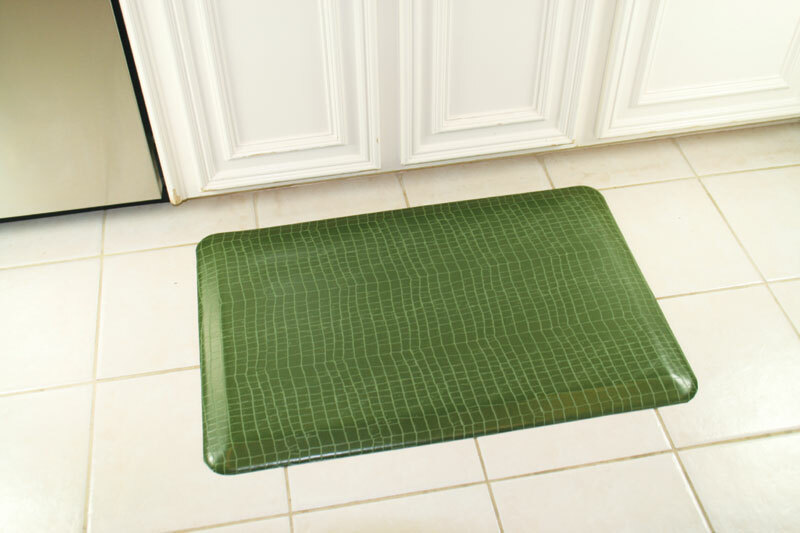 Our carbonated-like kitchen floor mats will add comfort to legs and feet. The anti-fatigue properties associated with CWF's kitchen floor mats will add hours of stress free standing and walking at kitchen counters. 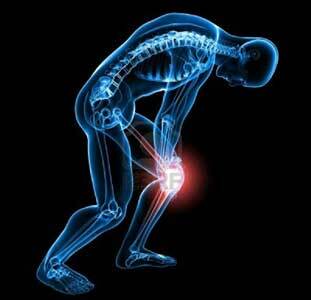 The textured and colored skin encases and surrounds a ¾” thick foam core mat. 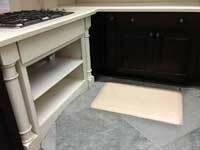 Beveled perimeter edges afford safe mounting and dismounting off the kitchen mats. Beveled edges add a satisfying aesthetic appeal as well. CWF's colorful and decorative mats are not perforated. Commercial kitchen mats is another option for industrial and institutional kitchens and restaurants. Our collection of kitchen mat colors and textures will satisfy everybody's personal taste and match all home kitchens. 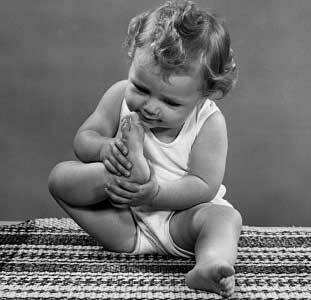 Kitchen Matting Hurts My Feet"
"Mommie, can you buy me soft kitchen mats"
CWF Flooring produces beautifully-manufactured home kitchen floor mats that comprise elegance, style, and well-engineered comfort. These therapeutic anti-fatigue mats are brilliantly designed not only with a keen eye to aesthetic beauty, but with materials containing the most advanced properties that contribute to healthy posture while reducing the pain and fatigue that can result from extended standing. Bring back the joy in cooking with anti-fatigue kitchen matting. 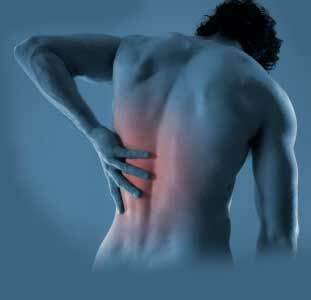 Relax the back with gel-like support. 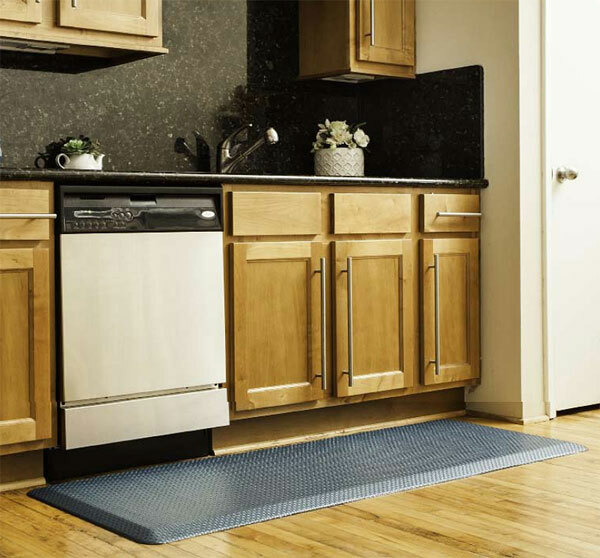 Increase productivity due to more comfort with soft floor kitchen mats. Proudly manufactured in the U.S.A., CWF Flooring’s kitchen mats are slip-resistant, Latex-free, stain resistant, anti-microbial, puncture-resistant, and eco-friendly (made with plant-based renewable resources that support CWF Flooring’s green philosophy). Mats are anti-fatigue but not anti-static. Additionally, the rounded edge goes a long way to preventing trips. With designs, textures, and colors to enhance any kitchen environment, CWF’s home use floor mats are rapidly becoming a favorite to decorators and homeowners everywhere. The Sonora’s woven grass mat effect evokes island breezes and the smell of sweet grass. Its color palate is aptly named Bermuda, Broom, Foxtail, and Grass. Our richly embossed Alligator patterned mat is offered in Bourbon, Cocktail, Cognac, and Mojito. The Falling Leaf mat is unique to our other patterns, in that it is the only one that is designed in a print. This lovely leaf-patterned mat befittingly comes in Alder, Aspen, Chestnut, and Narnia. Owned by: CWF Flooring, Inc.